This tool is aimed at Solwise resellers, it allows you to create projects and work out which access points give you the best coverage for your customer’s needs. You will need to register with EnGenius to access the planner; you will also need to inform them you are a Solwise reseller. If you are not a reseller they will likely not give you access to the online tool. 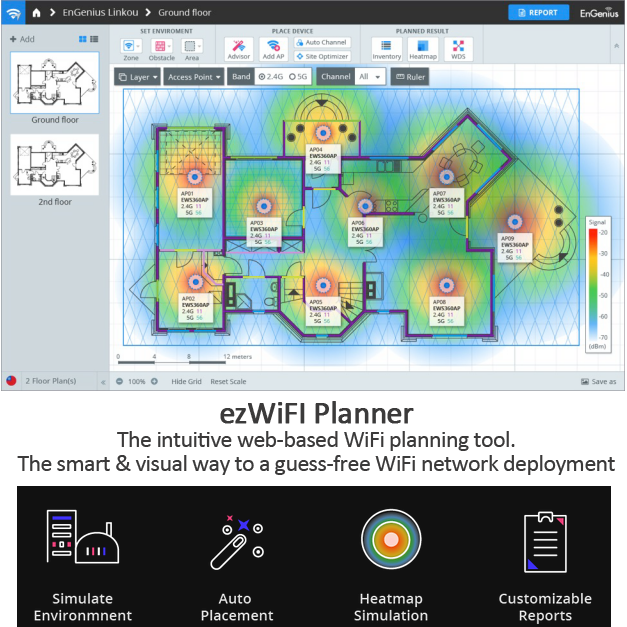 ezWiFi Planner makes building-to-building intranet connectors a snap. 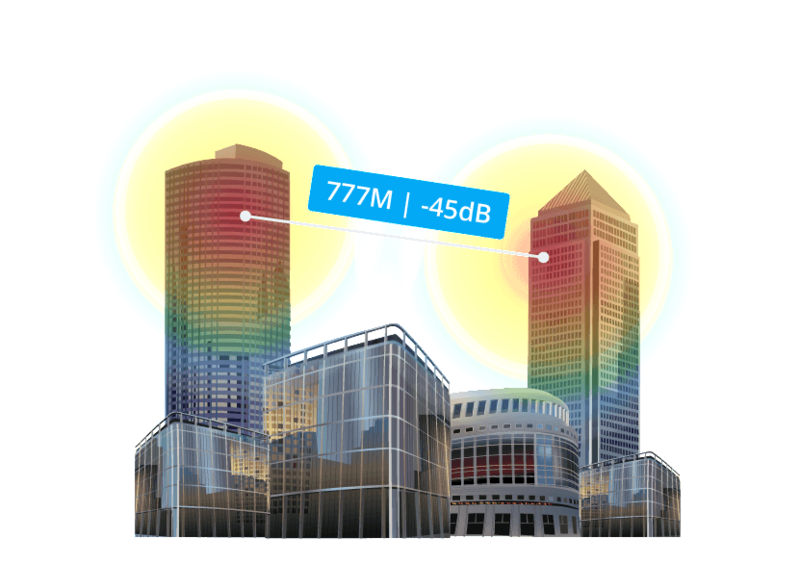 The WDS Link can calculate distance and predict signal strength between connection points.